Bernadette is a second year Masters of Public Health student at UNC. She is a graduate of the College of William and Mary with a BA in Biology. Her studies focused on ecology and organisms and she continues to pursue her interest in botany with her houseplant collection. With PiAP, Bernadette will assist leaders at the Orange County Department on Aging to train employees of community organizations about how to interact with people who have dementia. In her free time, Bernadette enjoys baking, running, and playing with her nephews. She is excited to use her Masters of Public Health degree to work to create conditions where all people can live healthy, fulfilling lives. 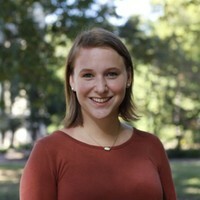 Adele is a Masters of Public Health candidate in Health Behavior at UNC Gillings School of Global Public Health. Her previous work experience is in youth development through advocacy and mentoring “at-promise” youth. She is excited to work with the Partnerships in Aging team through its collaboration with the Northside Neighborhood Residential Fellowship. The Fellowship brings UNC graduate students interested in aging together into one home, creating space for them to become active members of the Northside community and re-establishing a multi-generational neighborhood where all residents feel supported. Alli is the Program Coordinator for Folks of Every Age Sharing a Table (FEAST). FEAST is part of a programmatic effort supported by PiAP and Orange County’s Department on Aging to create intentional space for intergenerational conversations and connections. She will support the program by helping with design, communications, and evaluation. 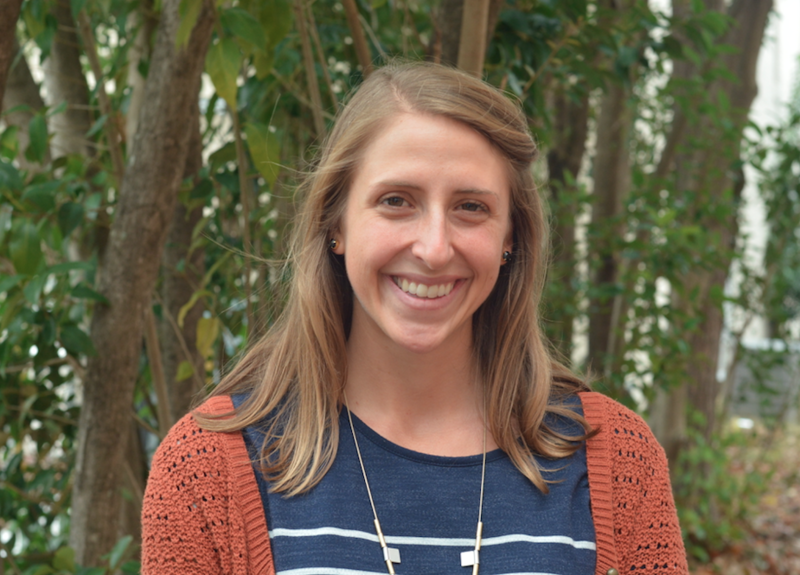 Alli graduated with a degree in Sociology from Maryville College in 2012, and she has spent the last five years working closely with older adults and people living with dementia. She is a second-year masters student in UNC’s Occupational Therapy program. 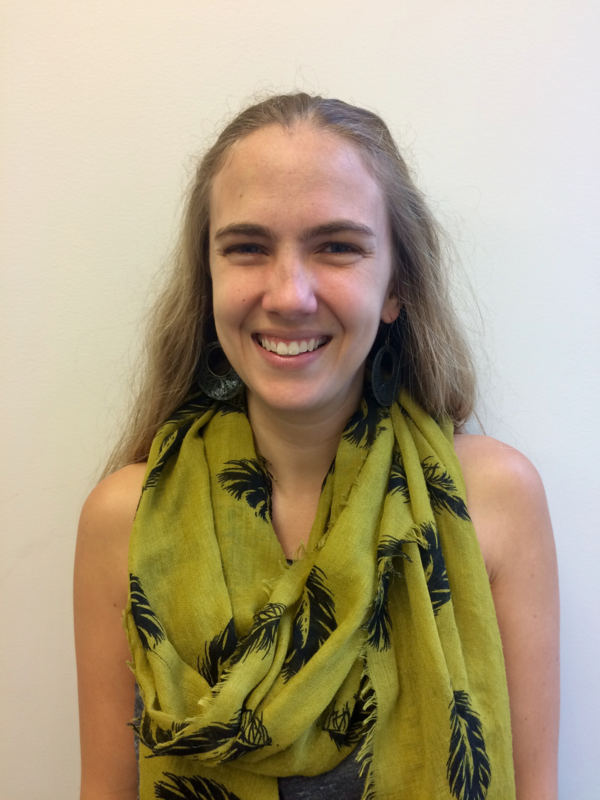 Anna is a dual degree masters student in UNC’s Gillings School of Global Public Health and the Department of City and Regional Planning. Her background is in communications and affordable housing. Prior to graduate school, Anna completed a one-year, full-time fellowship with a nonprofit foundation. 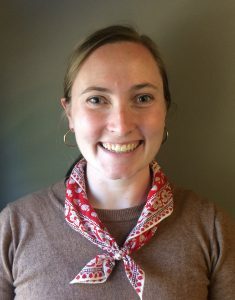 Anna joined the Partnerships in Aging team in August 2018 to assist with PiAP’s website content management and to work with the Orange County Department on Aging in the creation of a pilot program to advance the interests of seniors as they engage with the healthcare system and progress towards greater financial health. She looks forward to contributing skills learned in the classroom to build positive change. 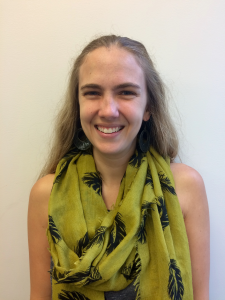 Hilary is a dual-degree masters student in UNC’s Department of City and Regional Planning and Gillings School of Global Public Health. She specializes in community economic development and her professional interests lie in building health and livable communities by addressing social determinants of health. This summer, Hilary worked with the Chatham County Council on Aging to develop their Senior Leaders Program. She will be working with the Orange County Affordable Housing Coalition to educate the community about the Town of Chapel Hill’s upcoming bond referendum for affordable housing and to coordinate and leverage the work of the Coalition. 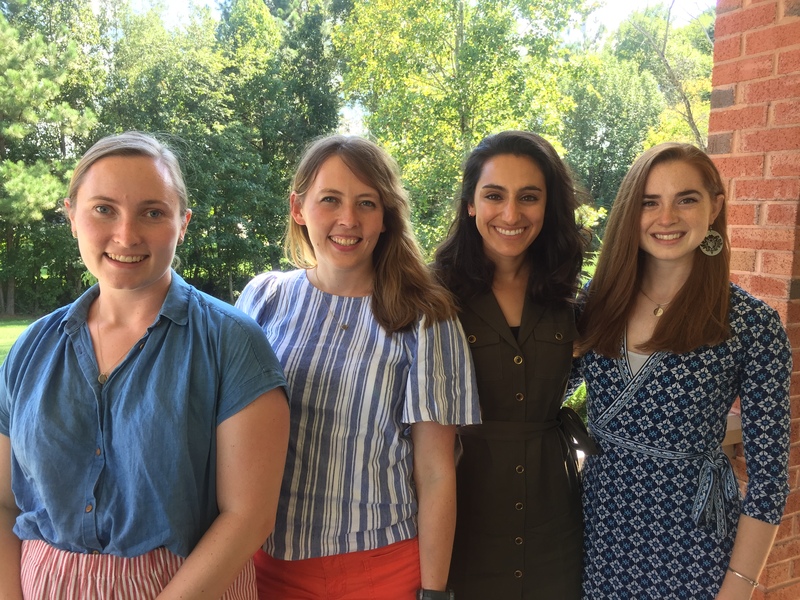 A Capstone Team of seond-year Masters of Public Health students from UNC’s Gillings School of Global Public Health is working collaboratively with the Chatham County Council on Aging to implement and strengthen its Aging Plan. The team will address priority concerns about transportation, housing, health care, caregiving, and social connectedness for older adults in Chatham County, North Carolina. By engaging residents, public officials, health and human services organizations, community groups, and other stakeholders, the team aims to build upon the identified needs and strengths of the community to achieve optimal and healthy futures for older adults.